2 weeks ago April 8, 2019 in Commentary, Religion. 2 weeks ago April 7, 2019 in Commentary, Environmental, Law. April 6, 2019 in Birds and Birding, Commentary, Photography. Another turn of the odometer. Sigh. April 5, 2019 in Ancient History, Commentary. April 4, 2019 in Commentary, Science. 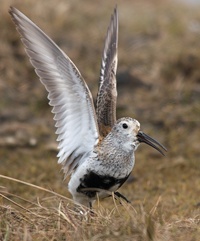 April 3, 2019 in Birds and Birding, Commentary, Photography. April 2, 2019 in Alaskana, Commentary, Conservation, Law.